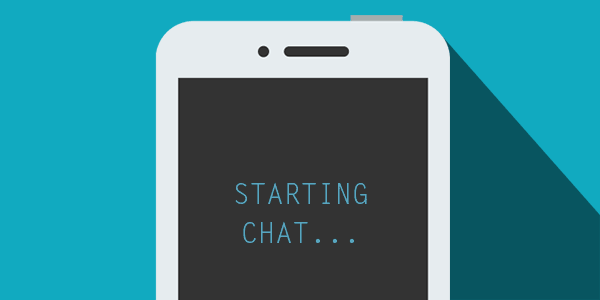 Are “twitter chats” a thing of the past? Home / twitter / Are “twitter chats” a thing of the past? In 2017, why do B2B brands still persist with “twitter chats”? Aren’t these a thing of the past, like “twitter walls” at conferences in 2010? Recently I witnessed a well-known global B2B brand run a Twitter chat that can only be described as nothing short of embarrassing. This global brand had 2 influencers (flown around the world all-expenses-paid) at a conference on a chat, and from what I saw the only engagement was from 4 employees, and the responses were completely canned and predictable. I am sure when the CMO receives the detailed report on the twitter chat it will gush about the “millions of impressions” they received – which is easy when you add up the followers of the individuals concerned. Perhaps as I approach 50 I am becoming more cynical, but for a company of its size, this was just an embarrassment. Keen to understand if this is being experienced by others. Have twitter chats had their day?